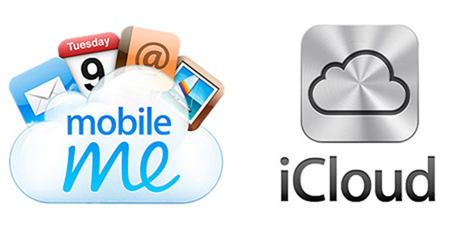 Back in February, Apple was ruled to have infringed patents owned by Motorola Mobility regarding its iCloud / MobileMe e-mail push notifications structure. The fruit company lodged a subsequent appeal, but that was today rejected, meaning users now have to either set their device to refresh emails at specific times, or, worse still, open the Mail app and fetch new email manually. The patent wars are an ongoing issue, one which Apple is usually a part of. In light of this latest setback, the consensus seems to that contacts and calendars – as well as the third-party e-mail services like Gmail, Yahoo and AOL – will function as usual. The decision only affects those residing in Germany, but nevertheless, having only launched iCloud in its full glory just six months ago to the public, the decision is a slight impingement on the Cupertino’s latest web venture. Push email services on desktop computers, laptops, notebooks and the web will be entirely unaffected, since the decision is only specific to iOS devices, while service from other providers such as Microsoft Exchange ActiveSync also emerge unscathed. 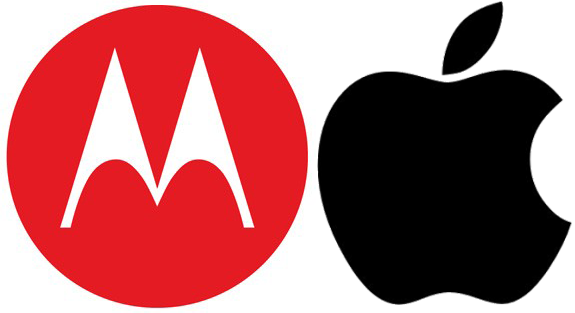 Despite feeling that Motorola’s patent was "invalid" and vowing to appeal the decision, this is one dispute Apple will have to draw a line under and deal with. Tim Cook’s company also collaborated with Redmond-based Microsoft in order to file a separate complaint against Motorola, and as a result, the European Commission has launched a formal antitrust investigation in order to ascertain whether Motorola has breached EU antitrust rules by using patents in order to "distort competition". The European Commission’s job is to establish whether Motorola’s enforcement of its fair, reasonable and non-discriminatory (FRAND) patents has affected adversely its duty to, as per the EC’s statement on the matter, "honor its irrevocable commitments made to standard setting organizations". Apple has been fairly dogmatic in the past, and without being too specific, has made some fairly outlandish statements and claims regarding what it feels is an infringement of its patents. It will certainly be interesting to see whether the secondary appeal to the Commission carries any weight. Please feel free to leave your thoughts on this – or indeed any other tech legalities – on our Facebook or Google+ pages as usual.